Why do some fine motor skills activities frustrate your child? Not all activities that are supposed to improve your child's skills actually do so. Why else is your child reduced to tears and frustration when trying them? Many websites and educational toys will tell you that their activities will improve your child’s fine motor skills. 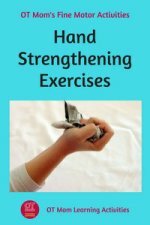 But perhaps you have found that your child struggles to do the activity, and gives up in frustration – and their fine motor skills remain poor. 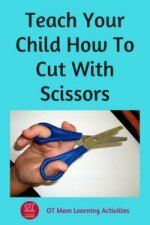 I have written this article to help you to understand what is happening, and to help you to choose fine motor skills activities that will really help your child. Those that USE or NEED fine motor skills. In other words, you need decent fine motor skills in order to DO them properly. If your fine motor skills are poor, you will just get frustrated. Those that DEVELOP fine motor skills. These activities work on the underlying "foundations" that a child needs in order to see an improvement in fine motor skills. I call these foundations the "Essential Bases". Does the activity REQUIRE the child to have decent fine motor skills to start with? 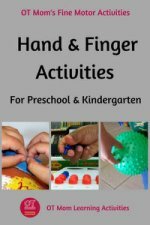 These activities are the ones that USE fine motor skills. Coloring in, pencil-and-paper work, building model airplanes, some construction toys, craft work, and threading beads are some of them. or their parent/teacher gets frustrated with their messy work, and they give up. And because your child gives up, their fingers don’t get the practice they need. Of course, a really determined or bright child may find a method of doing it, but it usually involves doing the activity in a way that does not use the small muscles of the hands efficiently. For example, look at the distorted grip that this child uses to hold the paint brush! I have also seen children wedging a construction toy between the knees to screw it on, or using their mouth to hold the wire for threading beads. 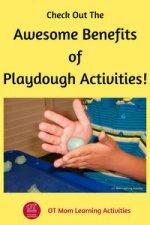 They may be able to complete the activity with a great deal of effort, but their fine motor skills are not necessarily improved. A fine motor activity that strengthens hand and finger muscles and improves dexterity, is good for developing fine motor skills. 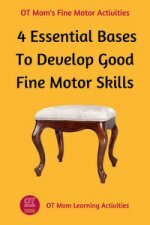 In addition, if your child does an activity that works on one of the Four Essential Bases, it will eventually have a positive impact on your child’s fine motor skills. If your child's fine motor skills are poor, and they get frustrated with regular fine motor tasks, then request an occupational therapy evaluation to figure out which "base" is weak. Your OT will then help you find activities that will help your child develop a stronger foundation for fine motor skills. So, whenever you want to do a fine motor skills activities with your child, ask yourself: "Which essential base is this activity working on?" If it is an activity merely for the sake of activity, demanding skills that your child does not have, then you will both be frustrated. But if the activity is developing an Essential Base, then your child has a better chance of succeeding and enjoying the task. Almost all of the fine motor skills activities on my site are aimed at trying to improve your child's fine motor skills, without making the assumption that their skills are good to start with! 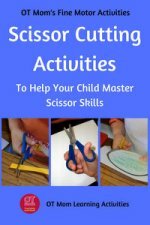 Check out these pages for a range of activities that can help your child master fine motor skills with a whole lot less frustration! 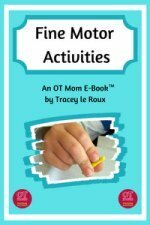 If you are looking for lots of fine motor information and activities in an accessible format, then you may want to consider my Fine Motor E-Book - it contains all the fine motor information and activities on my site, in an accessible download. I hope you were helped by this article. Why not sign up for my free, occasional newsletter to stay in touch with new pages on my site? 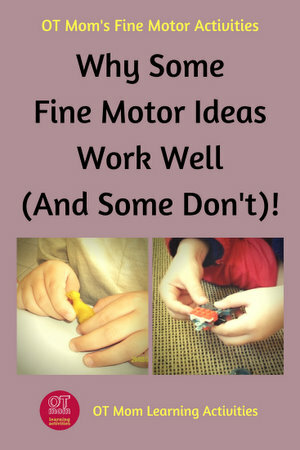 Home › Free Fine Motor Activities › Why Do Some Fine Motor Activities Frustrate Your Child? 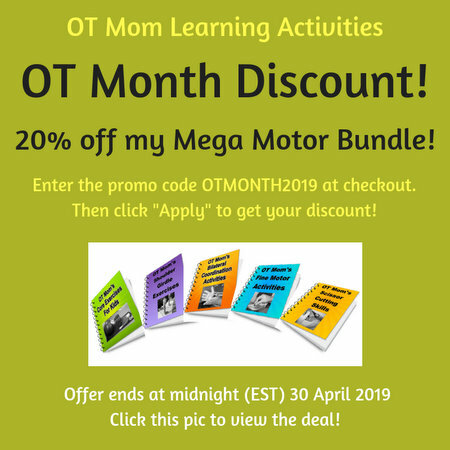 Home › Occupational Therapy vs Therapy Activities › Why Do Some Fine Motor Activities Frustrate Your Child?